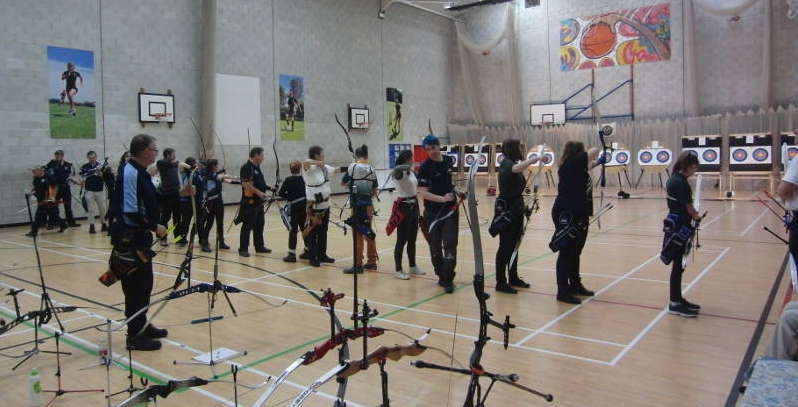 We normally run two popular indoor tournaments a year that are open to all ArcheryGB members. In November we hold a handicap Portsmouth, where we shoot a half Portsmouth in the morning, which is used to calculate a handicap rating for a full Portsmouth shot in the afternoon. In February we have the Valentine’s Shoot, which varies in its format, but typically has two different indoor rounds. More information can be found on the Devon and Cornwall Archery Society website, or have a look at the noticeboards for the latest entry forms. We encourage all members to have a go and enter local tournaments. It doesn’t matter how well you shoot. They are always friendly events, and are as much a chance to see different people and places as competitive events. All members are welcome and encouraged to attend club meetings. The next meeting will be at Hayle Rugby Club on Friday 8th March 2019 at 7:00pm.